How Do I Submit My Time on the Mobile App When I Don't Have a Signal? 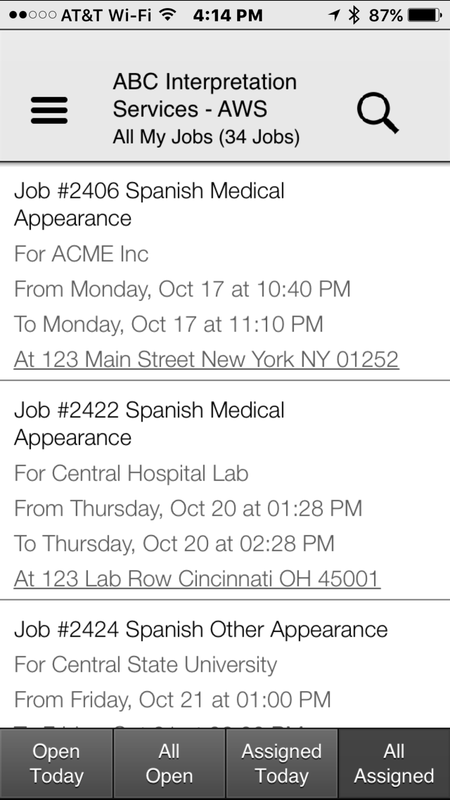 Starting with version 2.1..17 of the Atrium Mobile App, interpreters will no longer lose the information they entered when they attempted to submit when they have a poor or lost signal for their phone. 2. The interpreter selects the job, adds the activities and correct start and end times and the approver signs. 3. 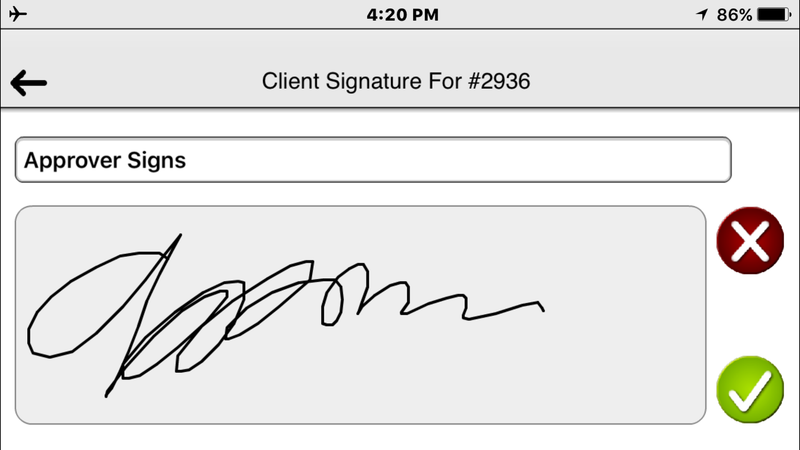 The interpreter or the approver clicks the green check mark on the above screen in order to submit. Because of the poor connection at this time, however, the interpreter sees the red exclamation point next to the job as shown below. 4. The red exclamation point will stay until the user has a good signal and refreshes the display. To refresh the display, the interpreter must touch the screen near the top and drag his finger down until he sees the message that says "Release to refresh. . .". When he releases, the application will attempt to send this information again. If there is a good signal, the red exclamation point will change to a green check mark, as below. If the interpreter still does not have a good signal for his mobile device, then the red asterisk will remain. 5. 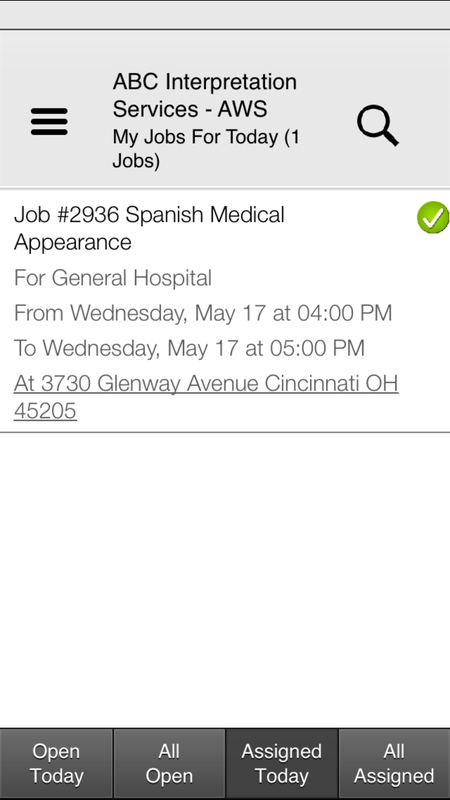 If the interpreter refreshes the screen again in the same manner as described above, the job will be removed from the screen. This is because the interpreter is only allowed to submit times once.